A cvl file extension is related to the Coastal Vector Listing file format. What is cvl file? How to open cvl files? The cvl file extension is associated with the Coastal Vector Listing file format. Mapping file for GPS plotting and coastal outline data in vector format. Its very similar to MAPINFO Import Files (MIF). 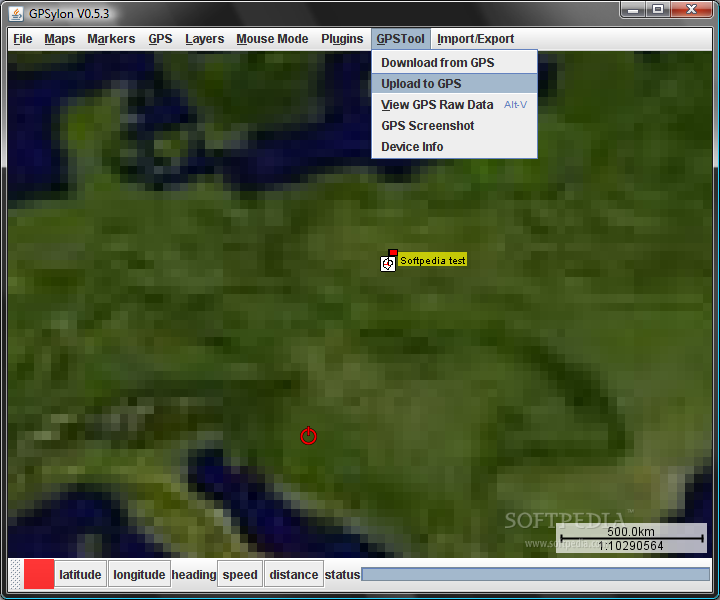 GPSylon is a Java moving map application that is able to display maps like in an atlas and show your position by the use of a gps device. It may track your path, load overlays (e.g. shape files), download maps from expedia servers. Use GPSylon to work with *.cvl files. Compatible tools may be able to export *.cvl files to other formats. and possible program actions that can be done with the file: like open cvl file, edit cvl file, convert cvl file, view cvl file, play cvl file etc. (if exist software for corresponding action in File-Extensions.org's database). Programs supporting the exension cvl on the main platforms Windows, Mac, Linux or mobile. Click on the link to get more information about GPSylon for view cvl file action.